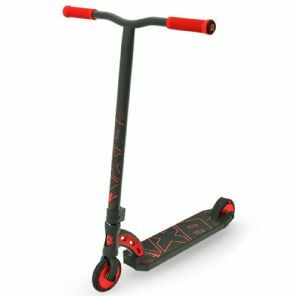 Setting the bar for quality and specification, the MGP VX8 Pro scooter has had some massive upgrades for the Madd Gear 2018 VX8 Scooter range. Wider 4.5" deck to provide a more stable platform for riders. Alloy double clamp with cut outs for reduced weight.